Lately, app developers strive to create all-in-one applications. Hence, most software products have diverse moving parts. Consequently, they are more prone to fail when weighed against traditional applications. Even so, Software Testing Tools are gaining prominence in the market. Every app developer needs these tools in order to be certain of the accuracy and performance of their software products. Consequently, they can depict any elements of flaws in the applications and correct them before you sell them. The latest LoadRunner version supports software testing in Agile, DevOps, and digital transformation environments. It assists institutions to be in charge of the performance of their apps while enhancing mobile-user experiences. You will love its ability to identify and resolve pitfalls in your apps before you release them to the market. This Software Testing tool allows you to download applications that are unique to your device. You can use it for 32 or 64 bit Windows IE. 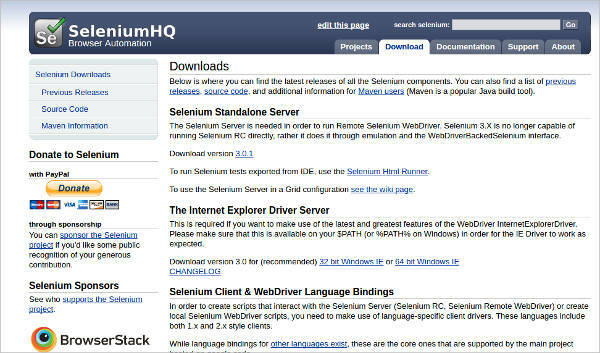 It is very useful when creating scripts that associate with Selenium servers. This software is language-specific and you must comply with the same even when using its plugins. 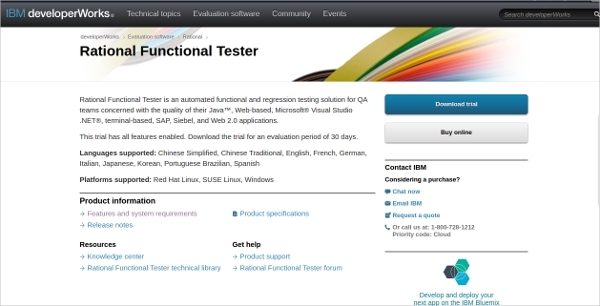 App developers will love using IBM-Rational Functional Tester to ascertain the quality of their applications. It offers regression and functional testing solutions for Web-based, Java, Microsoft, terminal-based and Siebel applications among others. It is useful in Windows and SUSE and Red Hat Linux platforms. With it, you can create and deploy effective apps. 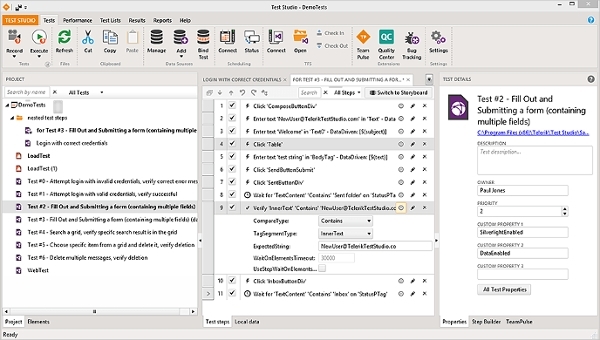 Visual studio for windows is unlike most software testing tools. It has all app development essentials required to create and deploy software products on all platforms. 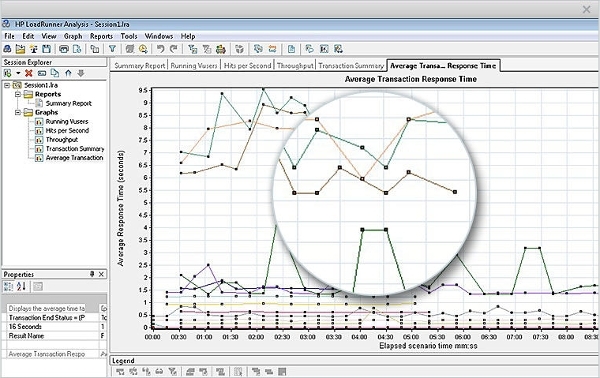 It is free and it offers cloud-based community services to enhance analysis of your apps. It is ideal for agile planning, version control and continuous delivery of code editors. Telerik offers automated testing solutions for Mac app developers. You can use it to test for Performance, GUI, API, Load of your web, mobile, and desktop applications. It does not limit your use of language since you can code languages. QAs can also use it to add conditional logics and invoke commands easily. 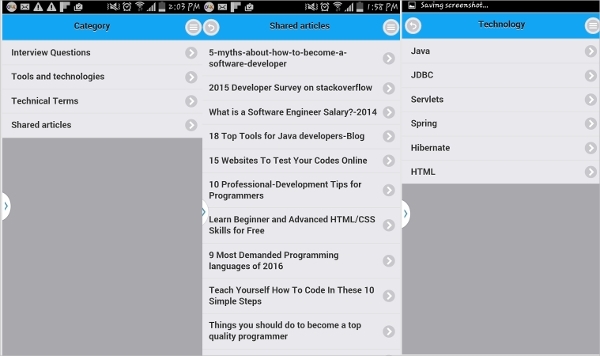 Every app developer must appreciate the importance of Cognize for Android. It aids in drafting interviews and it issues you with frequently asked questions that are relevant to your technology. It features a glossary of the recent technical terms. Above all, it informs you about software testing tools, development, and technologies in unique categories. 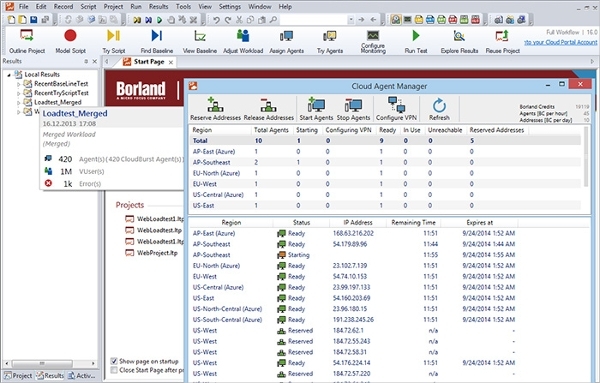 Popular in software testing is Borland. It promises to improve your company’s agility. It allows software development teams to create tools that guarantee full-time user experience regardless of their location and type of devices. This is because it offers precision, validation, and control over your application implying that you deliver fast and efficient tools. What is a Software Testing Tool? A Software Testing Tool is an application or program that assists QAs and App Developers to test and approve their applications before delivering them to their customers. Clients demand for better programs every day. On the other hand, nobody is perfect. Thus, regardless of your expertise in app development, you cannot create flawless apps throughout. In order to sell software products that are perfect and guarantee maximum customer satisfaction, you should test your tools using Software Testing tools. These free download tools such as Borland, Congnize, Visual Studio and Telerik are efficient for several platforms and they will increase your productivity over time.